Kamata has variety feces. Does the border of lighting exist in Kamata? We devided JR Kamata line area into four parts and researched them. 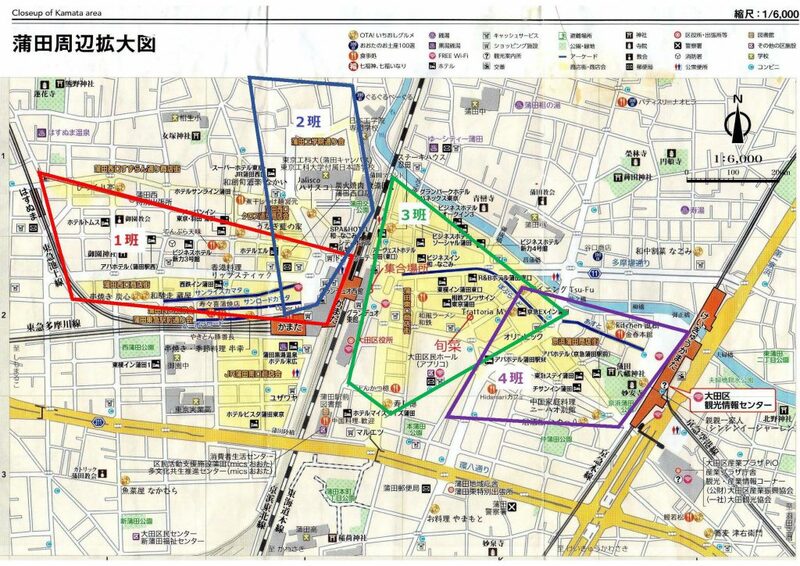 Group 1 went from Granduo West Building→400 meters arcade, “Sunrise Kamata” →”Sun Road”, place where canopy was first provided in 1965→”Bourbon Road” which has many attracting restaurants. Members were surprised of how dark it was around the entrance of the station when they came out from the West Bldg. There were no light dust on neither on the road nor vertical surface, and it was about 10 lux. Down lights under the eaves were not lighting up. Many people felt lighting should improve for safety and reassurance. On the Tokyu Plaza Façade in front of the station, there was an advertisement with LED emitting strong light, and a banner advertisement. However, there were some opinions saying lighting quantity of a banner advertisement was way less than the other lighting of advertisement, and was not so effective. Sunrise Kamata was reasonably bright because of straight tube type FL that directly lines with the street, and it had many inexpensive and abundant selected stores, and gave an appearance of old downtown. Yet, we felt that the advertisements we often see these days which were framed with LED lights were too strong to the front. Many villains and heroes of the light co-existed in Sun Road and west side of the Sun road that doesn’t have canopy. We felt strong glare from the street lights emitting white lights with metal halide lamp clearly seen in the street with night sky. On the other hand, mass eateries that has Showa feeling, tavern with white outer wall and creepy neon colored pendant light standing out inside, and Tempura restaurant providing safety with overflowing warm light from the restaurant to pedestrians were mentioned as heroes from everyone. Group 2 went from west exit of Kamata station, walking residential area that is a little distant from shopping street and downtown. Cross-Street shopping district lined with small restaurant uses many electric light bulb, filament light bulb, and light source of metal halide lamp. We felt the Shitamachi or old town feeling from the orange light with low colored temperature. There were many pedestrians and was a crowded street. The atmosphere changed after we went through the street and we entered dark area. 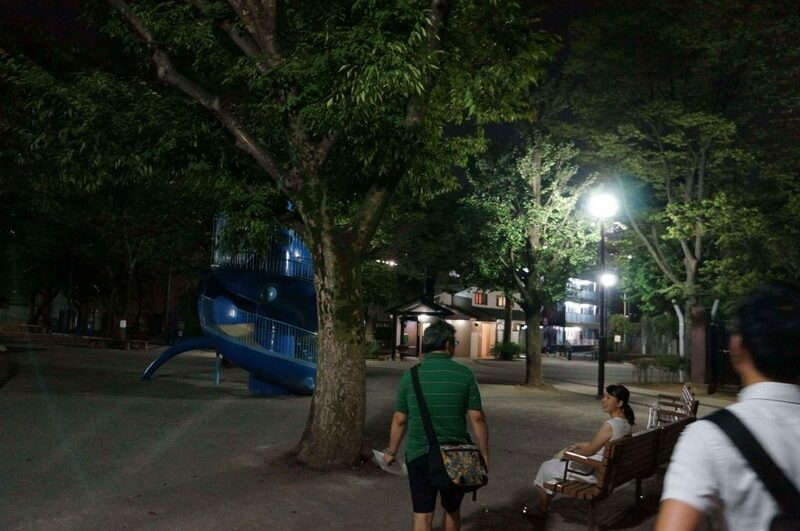 There were almost no lighting designed near the Tokyo University of Technology, and we only found pole lighting that provided the least amount of lights for pedestrians. Even though glass ball shaped pole lighting had the same design, translucent white and transparent glass are mixed depending on places which were uneven. Since glare was too strong, it became Villain. There were many opinions about the delicately designed campus being too good for not getting lit up at all. Façade lighting of the slot store got a good evaluation surprisingly. 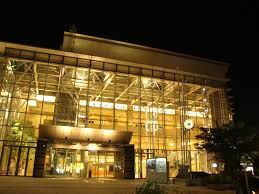 Kamata is rich in transportation network, and it represents Ota-ward for being entertainment district of Jonan. 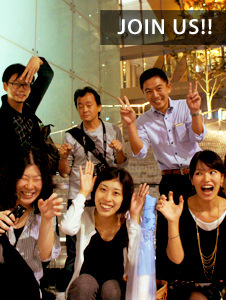 Group 3 researched from around the east exit of the Kamata station such as that sweet entertainment district to the shopping street in front of the station, including Sakasa-Gawa Street and administration area that recently had land readjustment under the collaboration with public, private and academic sectors. Entertainment district had many striking lighting Villain just as we imagined, but we found one slot store has lighting design intention. Members liked the comfortable, soft façade with the element of surprises. 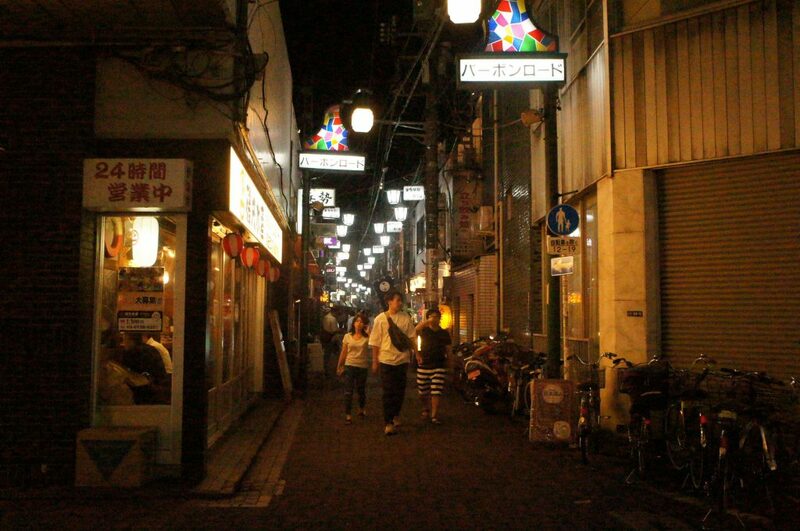 Also, the symbol of the town, shopping street had various lighting for each street. Even though it was in the shade of brightness around, it still has its originality. 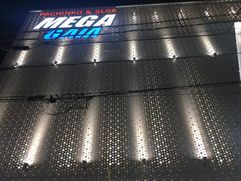 While those covered the characteristic of Kamata, we felt it was a very disappointing Villain that different types of LED lighting were exposed at where pedestrians look, and white lights being obtrusive. Thinking about shape of the light source might make them unique hero. Next, Aprico Hall and others in administration area located ahead of Kyu- Sakasa-Gawa Street being central Kamata but also being back street, recently got re-maintenance and achieved high quality environment design beyond our expectation. We felt good impression on the pole lighting that won’t disturb the atmosphere. Especially, the soft emitting lighting that was made by blocking the glare from the embedded projector with the color corn was unanimously hero. This night walk made us think that catching attention of product made by accident is the epitome of the detective. Park in Kamata 4-Chome. Dark, but calm space. 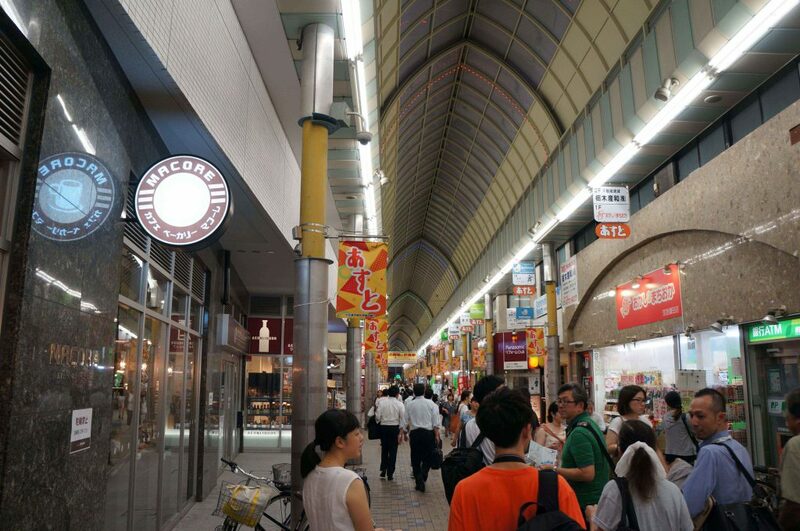 Group 4 walked the shopping street “Asuto” that’s near the station, station square, and residential area on the south of the station. There leaves a calm darkness and retro atmosphere, and still has lightings that tells relaxing lifestyles. “Asuto” is an arcade that is 8-9 meters high, and it demonstrated personality by reserving lux level with the florescent lamp or lanterns and spotlights. On top of the arch, there were electric spectaculars and paneled color lightings. It was not something that can be said as organized, but it was the lighting that gave retro feeling, and made us feel the warmness of the townscape and the people. Going through “Asuto” was a west exit of the station, and it was a generally dark and comfortable space. Façade of commercial facility “Asuto-with” is, for example, pachinko stores doesn’t expose its uniqueness, and its lightings don’t make us feel that way. And trees provide colors to the town didn’t give out the glare to the pedestrians and provided quiet and pleasant atmosphere. Lux level on the road was less than 10 lux, and the façade of the stores and deck connected to the station had dots and surface’s brightness spreading out. Many members evaluated it as a hero. We found a park at Kamata 4 Chome while walking at southern side of the station. White light coming out from old styled street light did not reach 10 lux, but it didn’t have gloomy atmosphere. 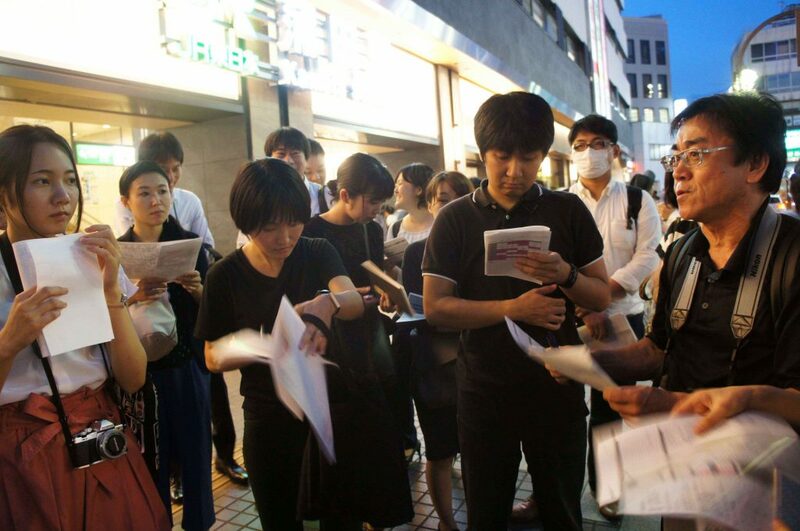 We were all sweating with the high temperature and high humidity, and with no wind, this calm darkness healed the tiredness of the members, and became the elements of lively conversation in a little rest. Lastly, we walked residential area. Warm color sometimes appeared in the darkness. Apartments, barber, wine shop, fashion hotel, café restaurant located through the intersection were all lit up with warm color. 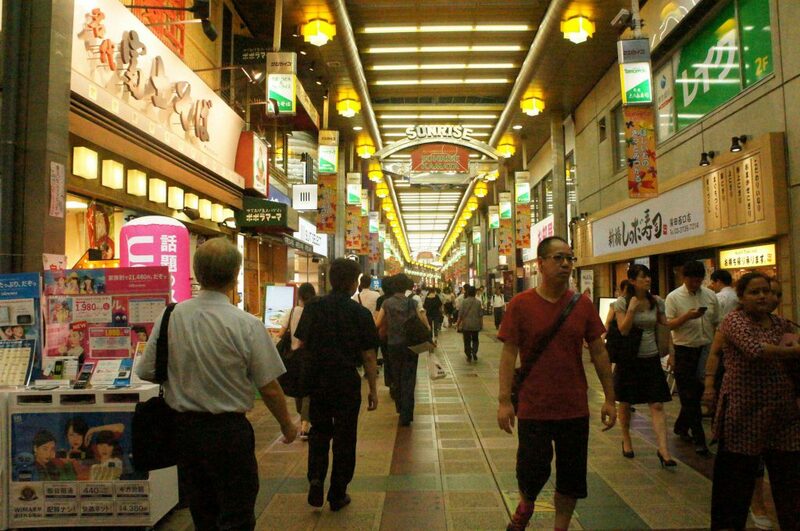 It overturned the impression of Kamata and it was a place for retro and fashionable lightings. The dark and retro lightings we saw were all comfortable, and it wiped out the crowded feeling that we had in our mind completely.